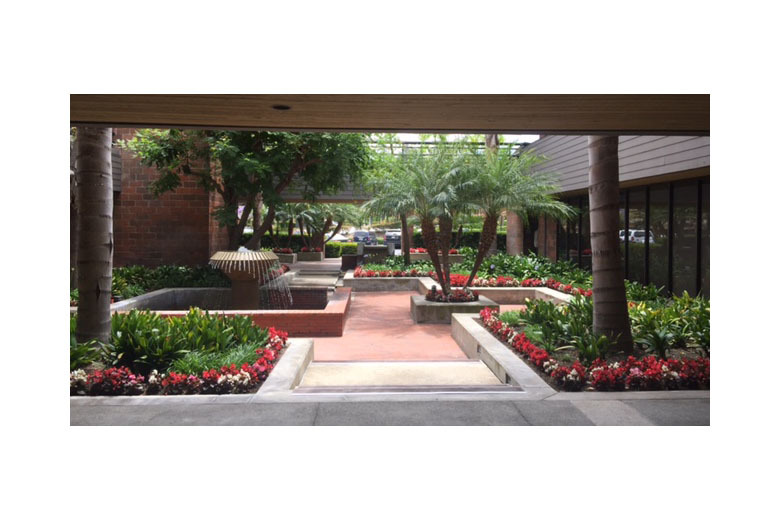 Landscape Services | TCA Landscape, Inc.
Providing Landscape Services for the Inland Empire, Orange and Los Angeles Counties TCA Landscape Maintenance is recognized as a leader in the landscape industry. Our outstanding communication, attention to detail, horticultural knowledge and commitment to our clients have set us apart from our competition. 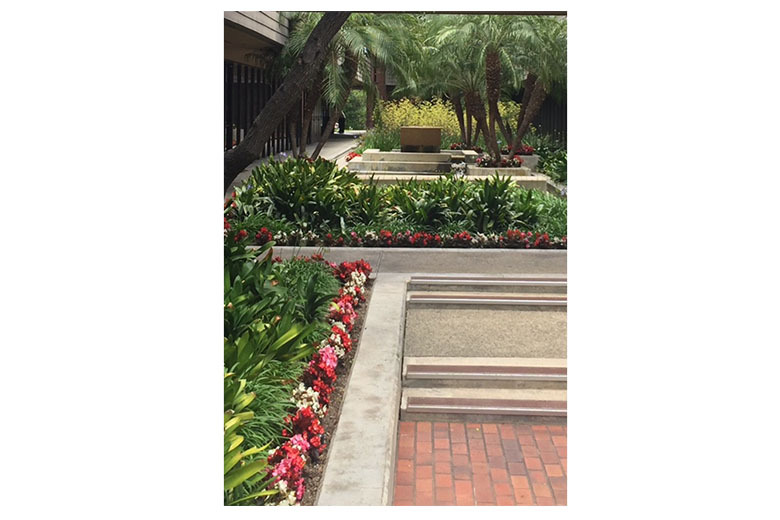 Our crews are continually trained in the latest horticultural practices, such as turf and water management, fertilization, seasonal color schemes, landscape renovation and tree care. 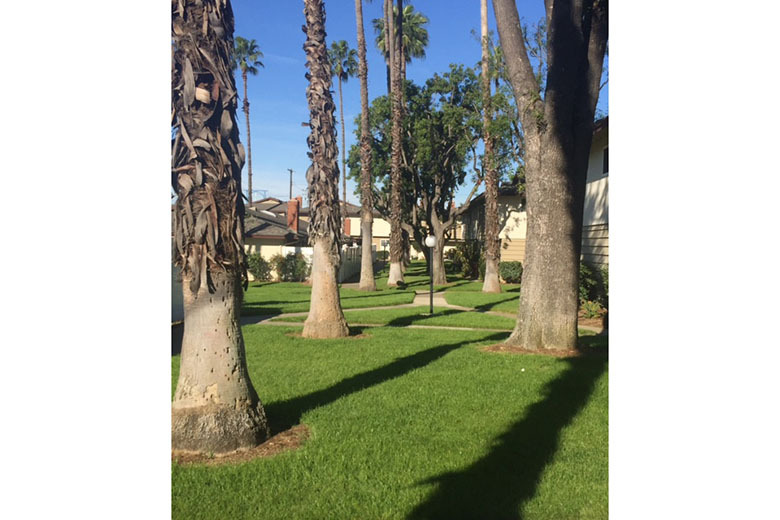 Our services include complete weekly maintenance, landscape renovation, water audits/budgets, appropriate seasonal fertilization, arborist reports, tree management plans, arborist consulting and expert witness. 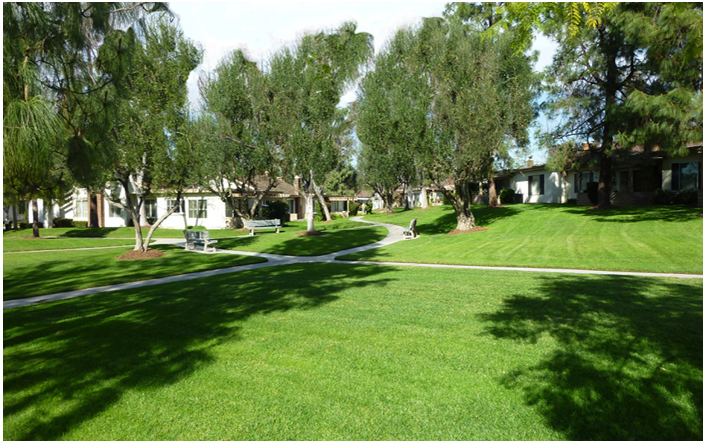 TCA Landscape Maintenance is ready to handle any landscape need.